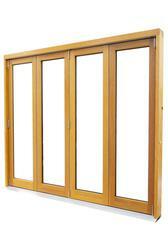 Contemporary timber Folding Doors offer the perfect way to create an open plan feel to any room and feature a sleek, modern profile with contemporary pencil round mouldings ideal for a new build home. 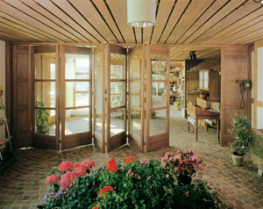 Traditional timber Folding Doors incorporate elegant, ovolo mouldings to complement period design features and offer the ideal solution for introducing maximum light into a traditional style property. 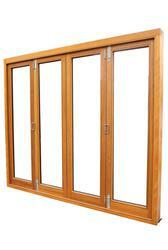 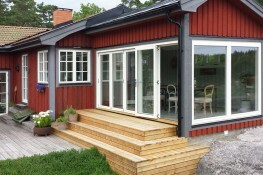 - Triple or acoustic glazing. 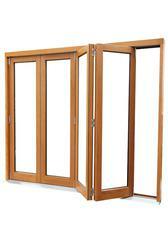 - Opening inward folding sliding door configurations (upon request). 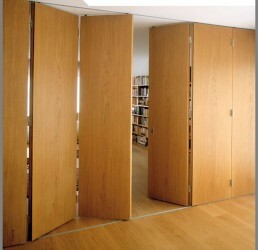 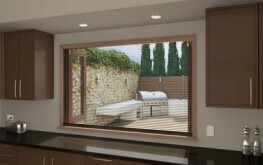 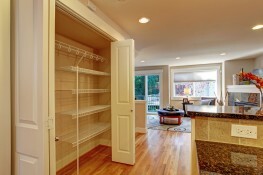 - Frame hinged or floating door leaf configurations. 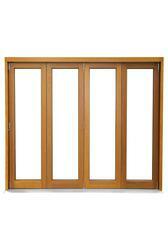 - Internal locking only with no external access (certain models). 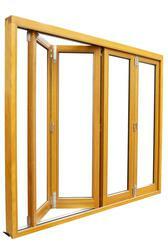 - Internal and external locking and access (certain models). 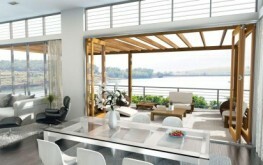 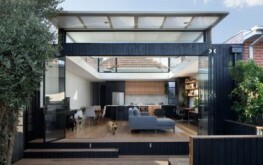 - Thermally insulated multi-layered raised and fielded panels on contemporary designs. 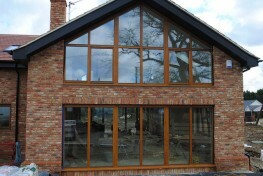 - Thermally insulated sculpted panels on traditional designs. 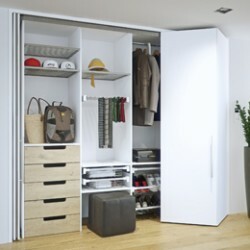 Please note that these product properties are not a replacement for the manufacturer's literature and it is always recommended that Bereco is consulted before specifying.